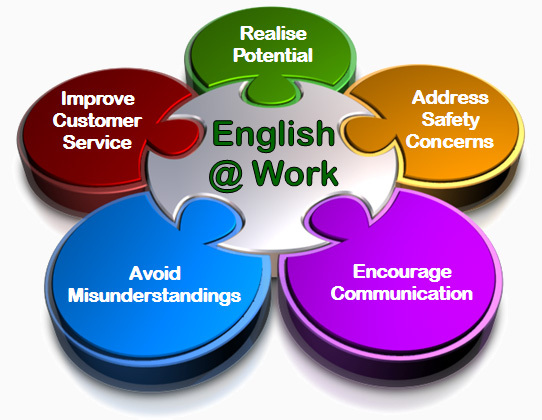 Those who speak English fluently earn up to 34% more than those who do not speak the language, a recent report has found, confirming the link between associate education in English and therefore the scope of employment opportunities. Enter the fascinating world of #SpokenEnglishClub, a first-class English-speaking institute which commits towards providing easily accessible English learning courses. 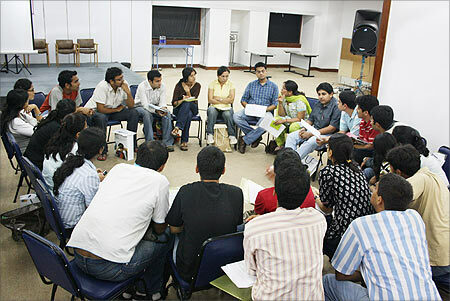 Vishvas School of Languages offers language courses for a variety of different groups in accordance with their requirement in order to bring about fast and efficient improvement in the communication skills, confidence, presentation skills & body language. English is one of the most important Global languages. Most of the international transactions of recent times were concluded in English. The language has contributed significantly to narrowing the gap between the geographical boundaries. An importance of English in an internal matter: India is a country in which people living in different parts have their own languages. The regional languages are quite different from one another. The leaders and the administrators of the country cannot remain in contact with all these regions without a common language. It is not possible for everyone to know ten or fourteen languages. We do not have any common language at present, except English. Advanced English for the real world’ – a program designed to boost your English skills to the next level.